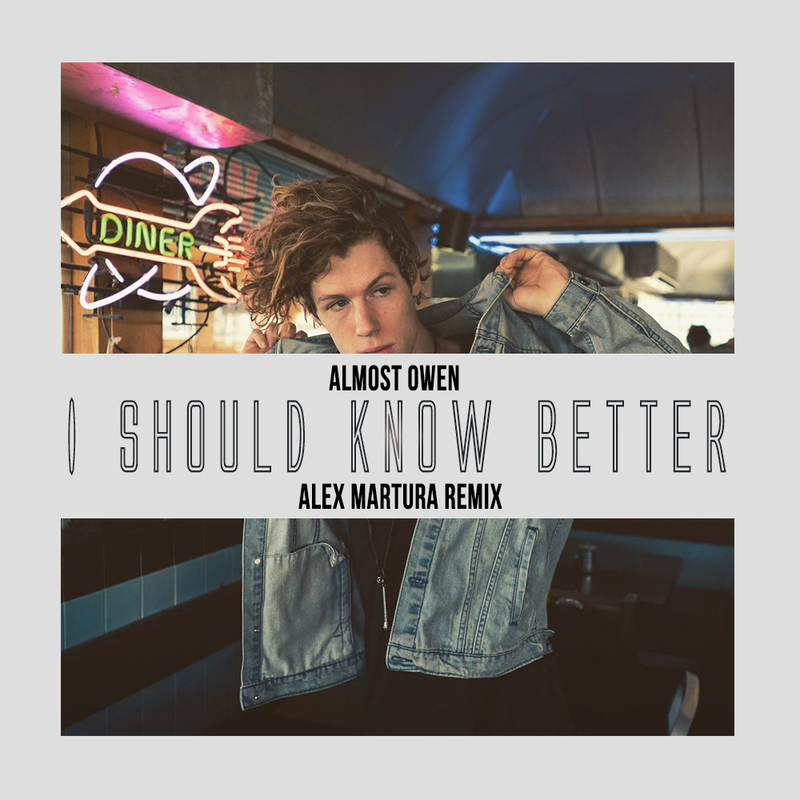 “I Should Know Better” (Alex Martura remix) is out today! The AO Fam is growing! Join the family to get the DL on unreleased songs, behind the scenes vids, and underground shows and after parties.